Real-time reports that provide you with the information you need to manage your business at your fingertips. Our customers love our Reports Center! Our approach to designing reports is like art-work. Report layouts should be easy to read and provide the information needed to know performance and easily identify trends. All reports can be filtered to access the data you need. 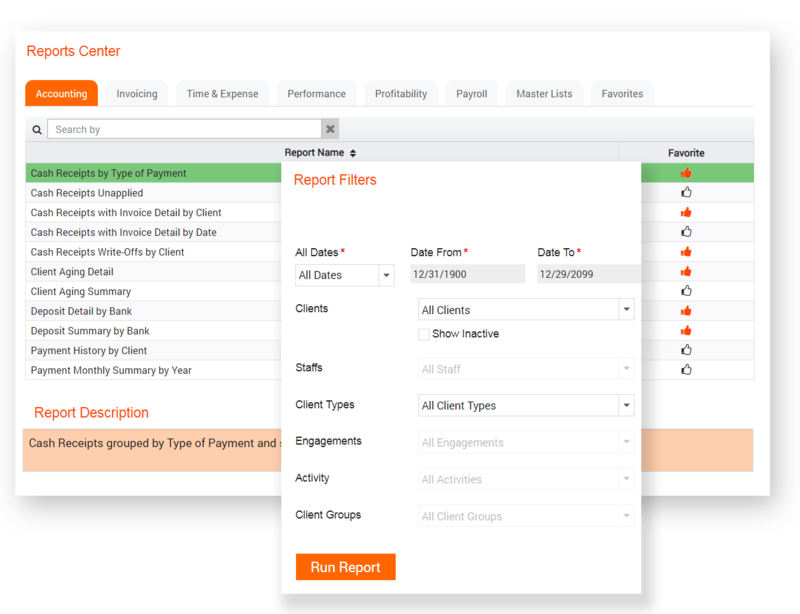 Typical filters would be Date Range, Client(s), Engagement Types, Activities, User(s) and Client Groups. Reports can be downloaded and saved locally for further analysis or emailed as attachments. If there is a report we do not have, request it! If it is a report that benefits the community, we can quickly design it and make it available in the Reports Center. 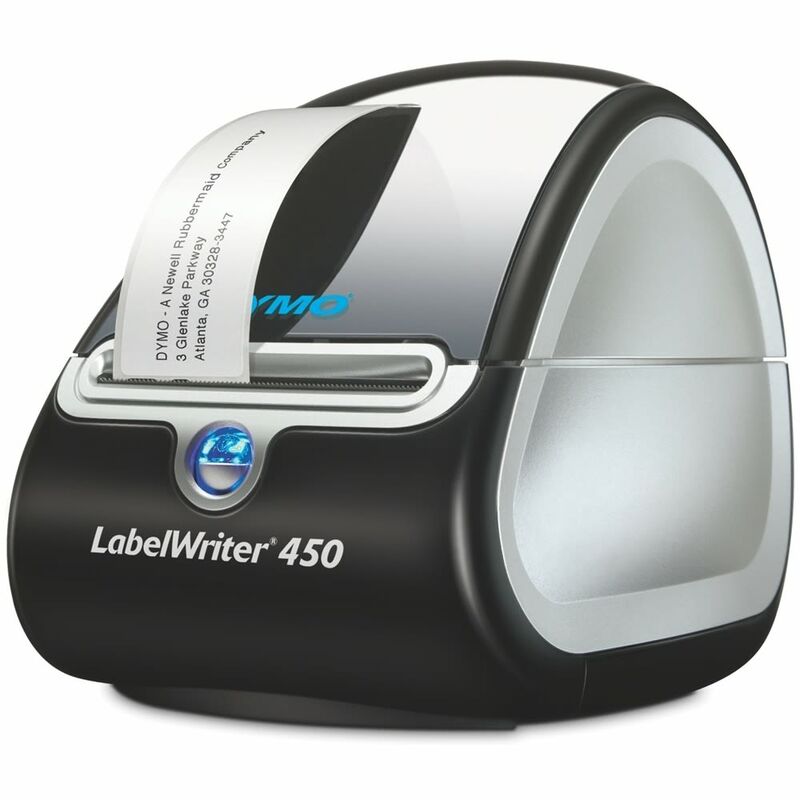 We Support Dymo Label Printing! Big jobs or small jobs, get it done with Mango Billing and Dymo Label printers. Clients can have an unlimited number of client contacts allowing you to print all types of labels. 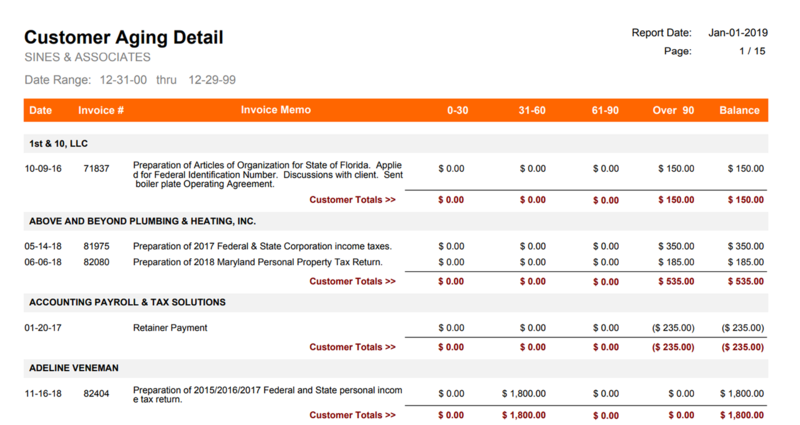 Since Mango Billing allows for firm contacts, you can setup all your government agencies and become more productive with the ability to quickly generate mailing labels.